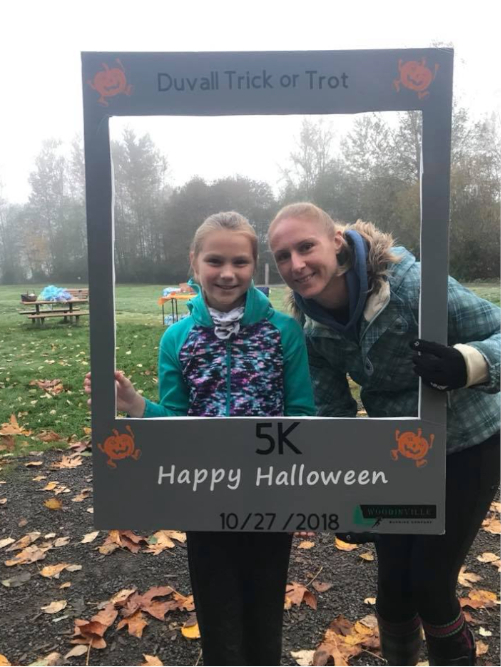 We are thrilled to congratulate and recognize Team Korey runner, Jessica Zylstra, on her successful Camp Korey fundraiser! 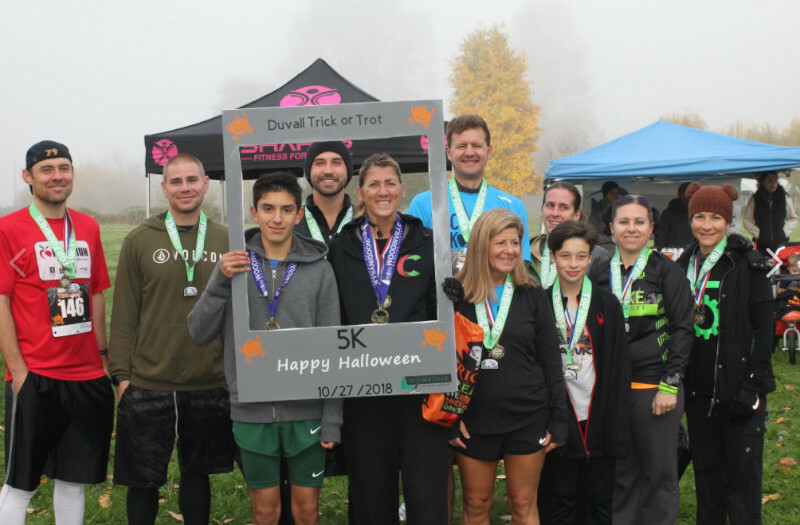 Jessica created and hosted the first ever, spooky and fun-filled Trick or Trot 5K on Saturday, October 27 in Duvall. 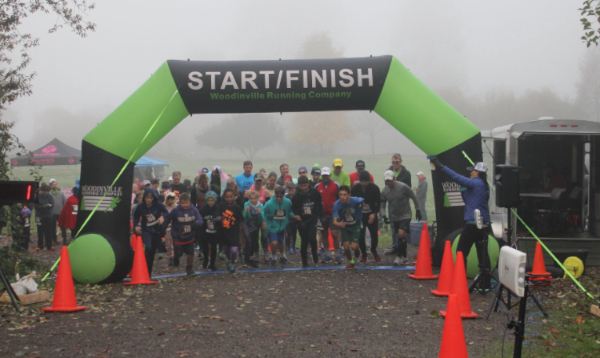 Over 102 participants signed up to run or sponsor the event, with all proceeds going to Camp Korey. 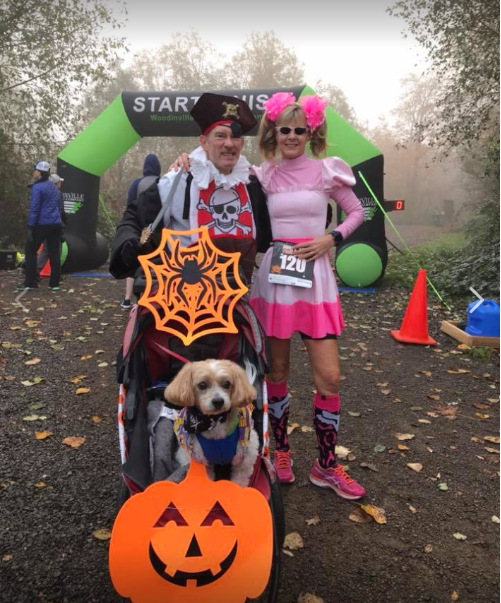 Runners flooded McCormick Park ready to take on the trail and some even came dressed in their Halloween best to participate in the Halloween costume contest. Even little ones had the chance to burn off some energy and take on the kids run! Jessica’s efforts brought in over $7,000 in Camp Korey support and we cannot thank her enough for her thoughtfulness. We’d also like to thank all of the donors and supporters who joined Jessica and for making a gift to Camp Korey. This entry was posted in Events, Parents, Partner Spotlight. Bookmark the permalink. ← The Power of Family Weekends!